Many of us rely on washer and dryer units, especially when you no longer go to a coin laundry facility to wash your clothes. However, we don’t think much about it them when they are working fine. However, if you have a load of clothes ready to be dried and your dryer doesn’t work, immediate thoughts about how much would it cost to repair or replace it come to your mind. 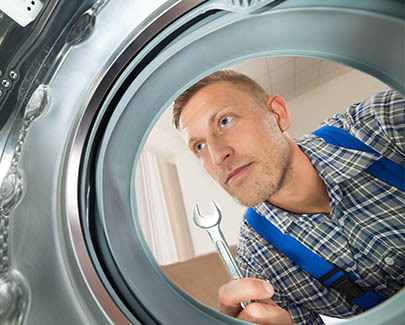 Without a dryer, the best you could do is to dry your clothes in a coin laundry, but if those days are over, you know you have to call a washer and dryer repair specialist. 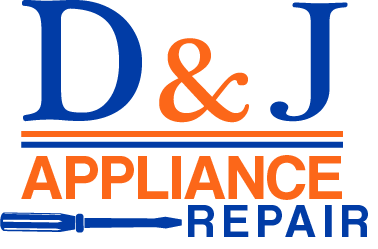 When you call J & D Appliance Repair, rest assured our service is very accurate in the diagnosis process of your unit. Our knowledgeable technicians will be very precise regarding the parts ready to be replaced, what is the average span of your unit, and if you need a new one. We don’t want you to pay extra money for a unit that is going to last a couple of months, instead of going ahead and purchase a new unit. 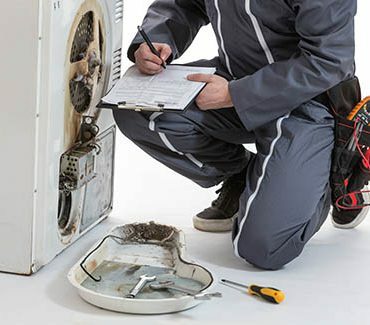 Our honest washer and dryer repair technicians will give you the best options regarding your unit and budget.